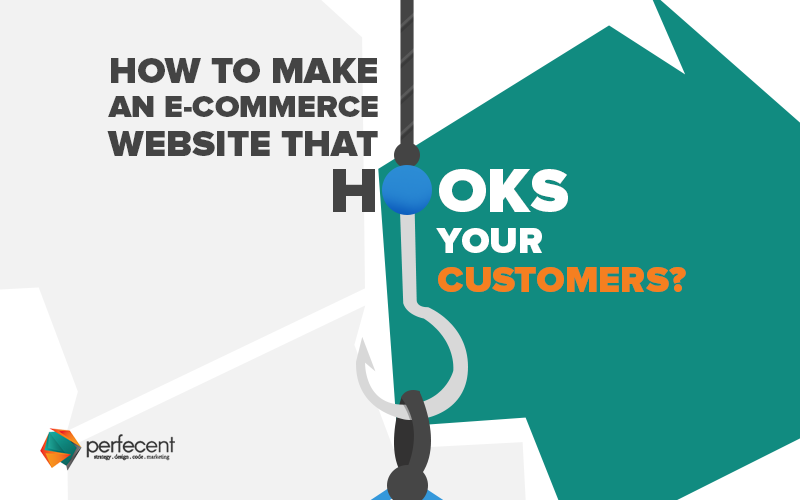 HomeWeb Development How To Make An eCommerce Website That Hooks Your Customers? When creating an e-commerce website, the core focus for a business must be on designing the remarkable user interface. It gives your site a valuable look for customers to visit and shop for their desired products. The first impression of your site makes a lasting impact on customers to come again and again with the increase in traffic and conversion. Having a bulk of product catalog is the critical success of a good e-commerce website to provide customers what they want for them. Your product catalog inventory must be well-equipped and updated to show customers with categories and listings of brands. The more products you have builds a chance of maximum customer purchase to get enormous profit for your business. The drop-down menu is an excellent way to display the products in an organized way. It is necessary to have a brief description of your products to help attract and convince the consumers to buy. The user reviews are an excellent idea to get to know the likes and dislikes of customers for better enhancement. It is suitable for your new e-commerce website to have a simplified navigation system which makes much more accessible for customers to thoroughly navigate through the product catalog and purchase their desired products. The success of e-commerce business depends on the suitable method of payment which is not necessarily cash. It is an excellent way to provide alternate credit payment system for customers through which they can quickly make payments of their online transactions. The checkout process must be smooth and reliable to help customers quickly complete their purchase and add to the cart with the shipping and payment mode for the maximum lead conversion. It must be easy to give customers the exciting shopping experience. The responsive site is a crucial element for an e-commerce website to help generate enormous traffic, audience engagement, and conversion. It provides a cross-browser compatible functionality to give a sense of ease of customers to access your website from any platform.